My father retired from farming and sold the family farm. They have never done their own taxes before and were wondering which TurboTax product might be best to aid them? They are afraid their situation is too difficult to do without hiring a tax pro. It depends on when they sold the farm. 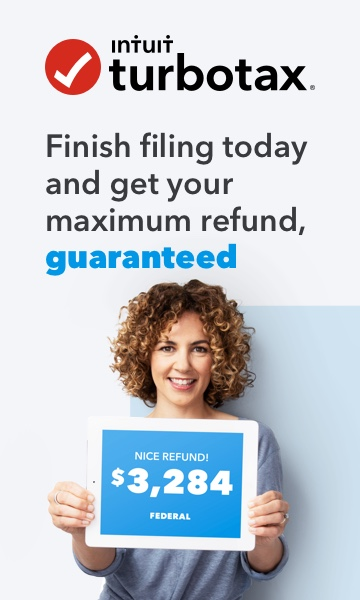 If they sold it in 2018, they would need either TurboTax Self-Employed (online product) or TurboTax Home & Business (desktop download). All that downloadable products are at that link. If they sold prior to 2018, it will depend on their tax situation. You can view the online options at the following link TurboTax Online Products With that link, they can click on a few items and see what product is recommended for their situation. If they want Live help from a tax expert (CPA or EA), they can choose the TurboTax Live option.